This year I flew to a rainy Los Angeles to meet up with my buddy/cousin Dustin of Mac M.D. LA. We then drove to Las Vegas for the 2016 Consumer Electronics Show. After 3 days at the show, we had walked 20 miles of convention space and parking lots, and we still didn’t see probably 1/3 of the show. We saw everything from drones, fake “hoverboards”, wearable health monitors, virtual reality headsets, 170,000+ geeks who apparently don’t shower, televisions as thin as 3 credit cards, too many iPhone cases, drug sniffing dogs, and way more than 2 brains could handle. But luckily we also had great food, went bowling, played some mean craps, and basically hung out. 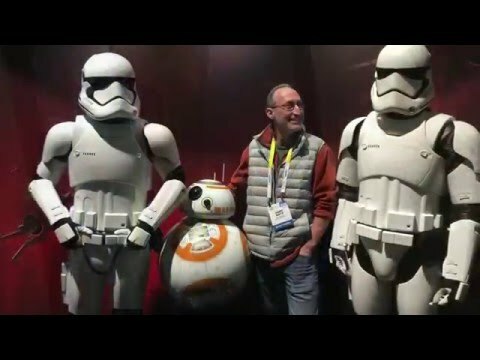 Take a look at the video below to get a glimpse of our CES 2016 experience. 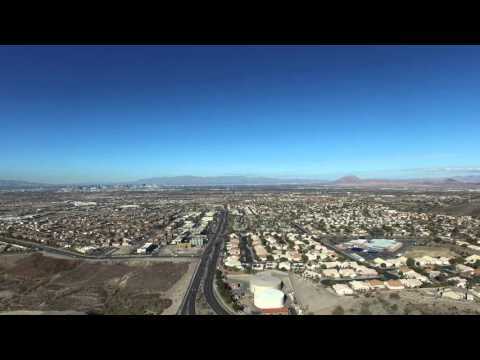 Click below to see more of the incredible 4k drone footage from Las Vegas. This is a HUGE file, so be sure you have a decent internet connection, and play it full screen at the highest quality you can. This entry was posted on Monday, January 11th, 2016 at 9:22 pm	and is filed under Uncategorized. You can follow any responses to this entry through the RSS 2.0 feed. You can leave a response, or trackback from your own site.